LG V30 | Specifications Leaked. LG continues the trend of teasing new features of its upcoming flagship, the LG V30 by releasing another video teaser. In this teaser, LG showcases the ‘premium audio quality’ that the LG V30 will possess. 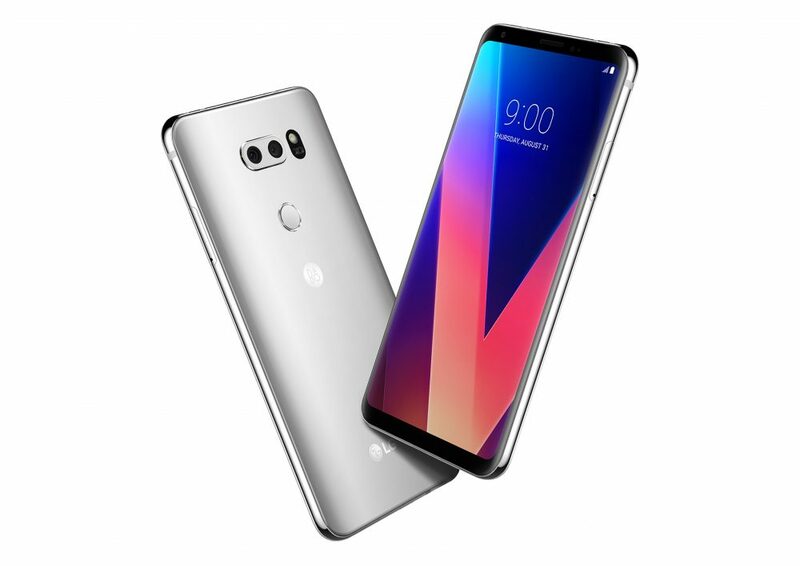 The ‘V’ series has been known to feature top-notch media consumption qualities and LG has admitted that the V30 won’t be any different. It was earlier reported that the LG V30 will feature a Quad DAC (Digital to Analog Converter) and this video confirms it. LG had paired up with Bang & Olufsen Play, a Danish premium audio brand in the past. The LG V20 retailed with Bang and Olufsen earphones and the G5 had a B&O audio module. The new LG V30 is also expected to feature B&O earphones. The company claims the feature will allow users to optimise their sound simply by touching displays and adjust tone depending on genre. Through the Sound Preset, users can optimise tone into four categories, namely balanced, clear, live and low-pitched. The Digital Filter also allows users to choose echo in three categories: short, slow and sharp. In a blog post, LG announced that the V30 will have a 6 inch 2880 x 1440 px OLED display. The advantage of an OLED display is the operational response time, which is a lot faster than LCD. This accelerated response time effectively eliminates afterimages, an important consideration for action movies and VR. This, combined with the Quad DAC will make the LG V30 an ideal device for media consumption. According to LG, the LG V30 will also be the first smartphone to feature a camera unit with an f/1.6 aperture. Compared to the f/1.8 aperture cameras on the iPhone 7Plus and the Samsung Galaxy S8+, the camera on the LG V30 will let 25% more light to pass through. The glass lens also delivers greater light-collecting ability than a plastic lens as well as better colour reproduction. The camera will feature laser detection AF, optical image stabilisation and electronic image stabilisation. LG confirmed that the V30 will run Android 7.1.1 Nougat with LG UX 6.0+ on top. UX 6.0+ will offer a lot of personalisation options such as the semi-transparent Floating Bar for quick access to frequently used functions. The Floating Bar can be disabled when not needed. The new Always On Display can be customised to display Quick Tools, Music Player or a personal photograph. The LG V30 will also feature new security updates such as facial and voice recognition. LG will launch the V30 on August 31 at IFA 2017 in Berlin and will go on sale soon after the launch in major European and US markets. The phone is expected to be launched in India in the month of October.